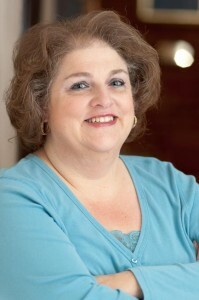 Theresa began work in the department in 1977. She began as a clerk typist and is now Assistant to the Chair. Suffice it to say that Theresa found her home here. Every drama major, dance or drama minor, and grad student comes to know Theresa throughout their years here and she has stories to tell about them all. Students also know that Theresa’s desk is the best place to find candy and a smile!